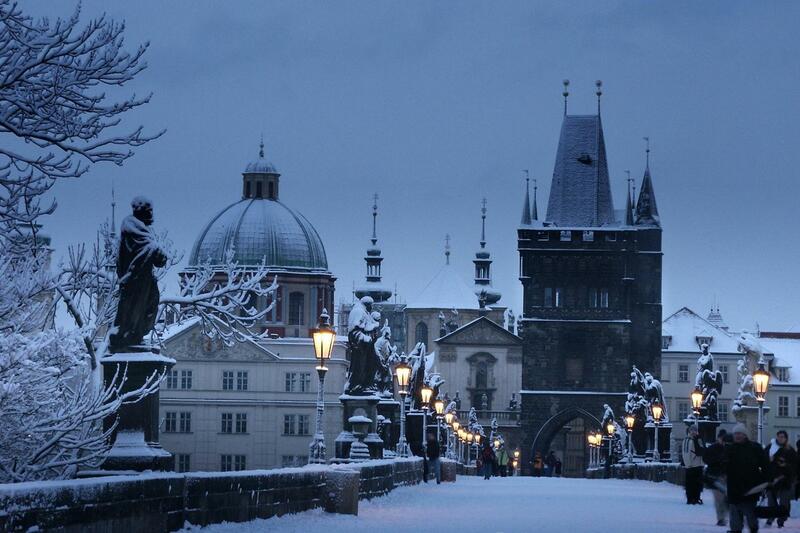 Home\Advices\What to see\How to find charming winter places in Prague? 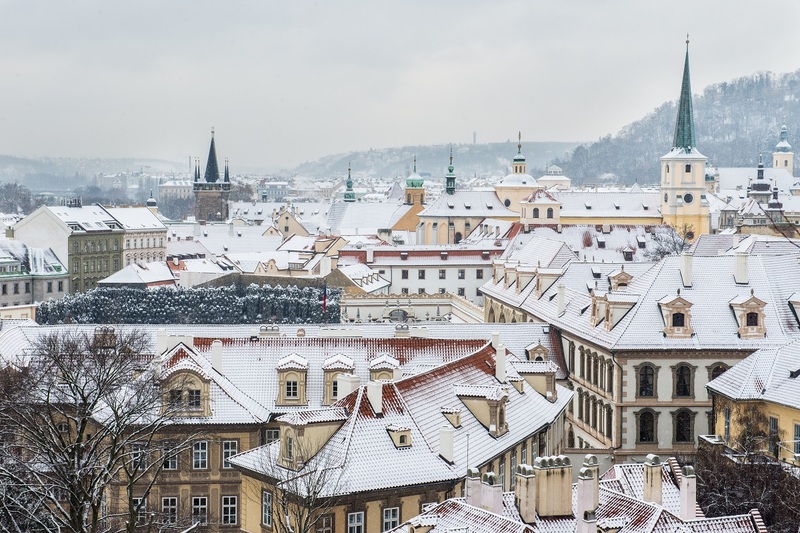 Prague in winter has its unique charm. 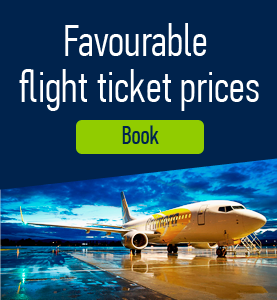 You can experience that magic by walking beneath the snowy rooftops and chimneys of Lesser Town and Hradcany, ice skating on ponds and cross-country skiing in forest parks, or settling in by a pub fireplace with mulled wine. These inviting spots around Prague offer winter loveliness both inside and out and make for a lovely snowy day outing. Jansky vrsek. 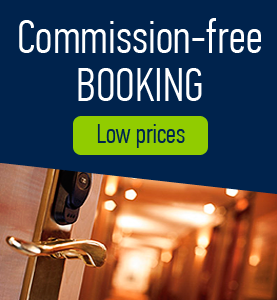 Walking through the romantic lanes and corners of the mysterious neighborhood Jansky Vrsek in Lesser Town and finish with a meal or drink by the open fireplace at the tavern U sedmi Svabu – Seven Cockroaches with a truly medieval atmosphere. The whole hangout is immersed in darkness, illuminated only by bursts of flames from the fireplace and candles. Novy Svet. 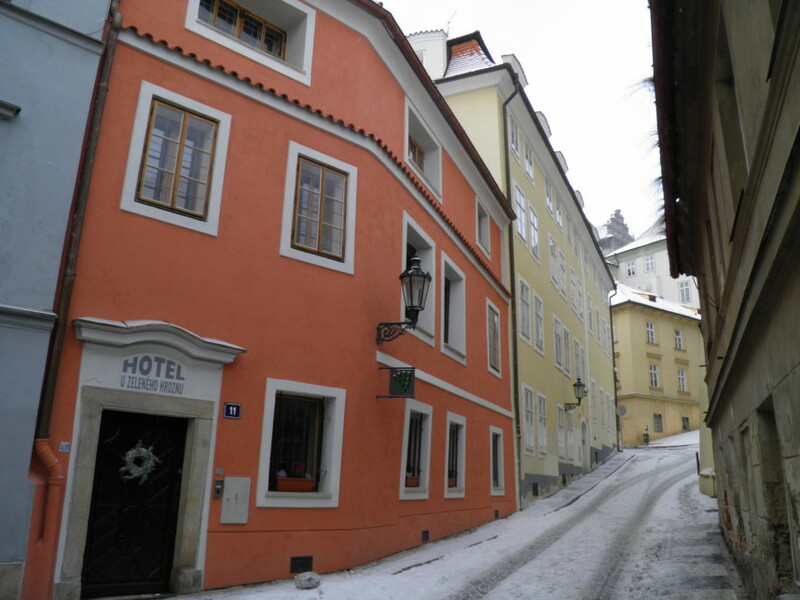 In the picturesque and bohemian style neighborhood, Novy svet (New World), under the massive baroque walls of the Castle District (Hradčany) there is a hidden treasure: the only timbered house with a shingle roof, U Raka – Crayfish. The name of the house comes from the number of crayfish in the Brusnice brook which formerly flowed through here and is hidden in underground pipes today. Behind the door there is a narrow courtyard and even the small cafe in the mountain chalet style with a crackling fire in the fireplace. Stromovka. 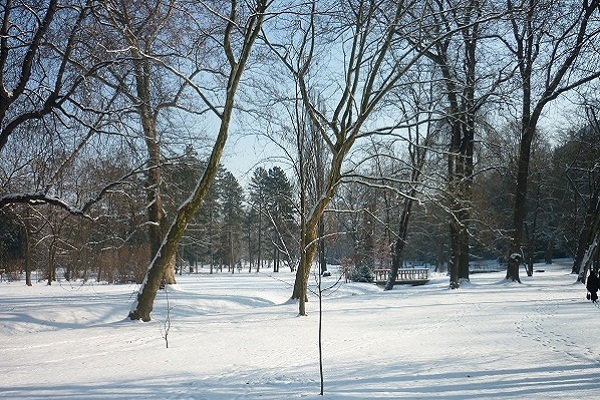 While hiking snowy Stromovka Park it is always nice to stop at Šlechtovka. The original neo-gothic summer residence has been unfortunately waiting to be repaired for a long time, but has been replaced with a little wooden pub. There is nothing like buying a hot wine on a frosty day and lingering outside by the campfire to enjoy the crisp air. 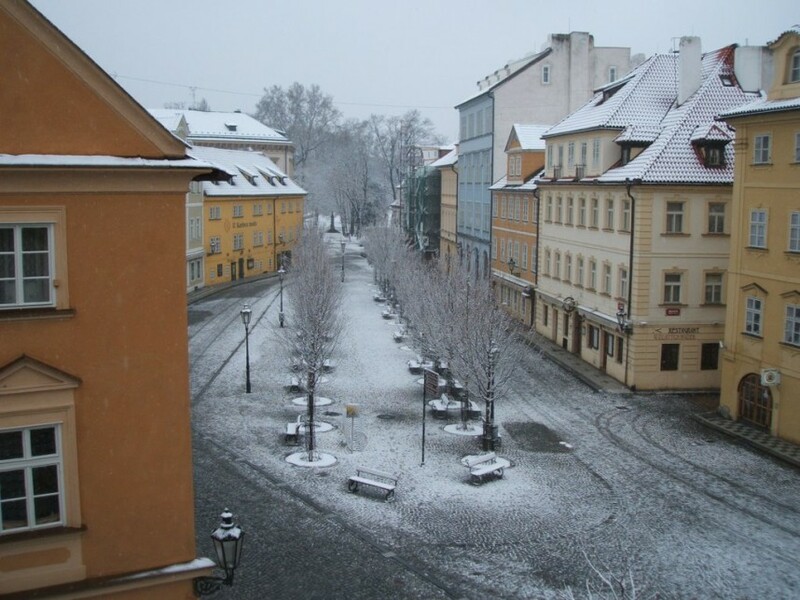 Comments to "How to find charming winter places in Prague?"